1. “What could she do? What ought she to do?” wondered Dorothea near the beginning of the novel. She thought marrying Mr. Casaubon was the answer: are there any ways in which she was right? What might she, or we, now see as an answer? Was there a better one then? Is there a better one now? How does Mr. Casaubon’s death affect the range of her choices ? Is it wrong — for her or for us — to be glad, or at least relieved, that he is dead? 2. How does the codicil to Mr. Casaubon’s will change the relationship between Dorothea and Will Ladislaw? Do you look at these two differently because of Mr. Casaubon’s suspicions? Do you think they should be romantically involved — that the book has set them up to be in any way solutions for each other’s problems, for instance? Or would falling in love with Will just be a different kind of mistake for Dorothea? It’s interesting to compare the two partings between them in Book VI. 3. A major development in Book VI is Fred’s engagement to work for Caleb Garth. Do you think that this decision reflects larger patterns of value in the novel? Is working the land shown as better than burrowing in old books, for instance? better than science or medicine? Fred’s father is upset that Fred is throwing away his gentleman’s education: is there a commentary in here on social mobility or class consciousness? 4. How is the coming of the railway represented? 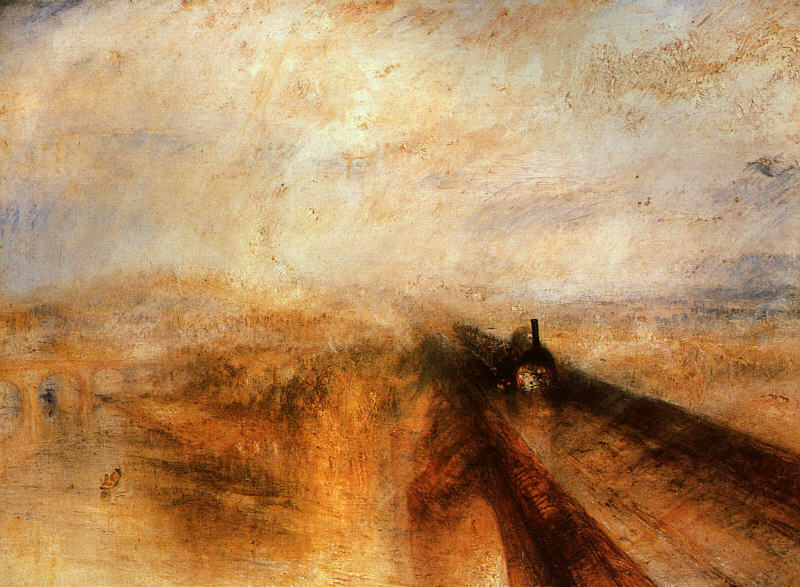 What connections can we make between the opposition to the railway and the novel’s attitude to democracy? 5. Are your sympathies shifting about at all with regard to the Lydgates’ marriage? How does Rosamond’s miscarriage affect them? What about the couple’s financial woes, and attitudes towards resolving them: do you blame Lydgate, or Rosamond, or both, or neither for their difficulties? 6. What contrasts or similarities do you notice between the Fred – Mary – Mr. Farebrother triangle and the Dorothea – Mr. Casaubon – Will Ladislaw triangle? Or, for that matter, the less distinct but still visible Lydgate – Rosamond – Will Ladislaw triangle? Which, if any, couple seems our best hope for a happy outcome? Why? 7. One of the novel’s most important experiments in engaging our sympathies with imperfect people is the story of Mr. Bulstrode and his morally questionable past. “If this be hypocrisy, it is a process which shows itself occasionally in us all,” says the narrator, but at the same time, to understand is not to excuse. How do you judge Bulstrode, either for his past or for his present attempts to deal with it?